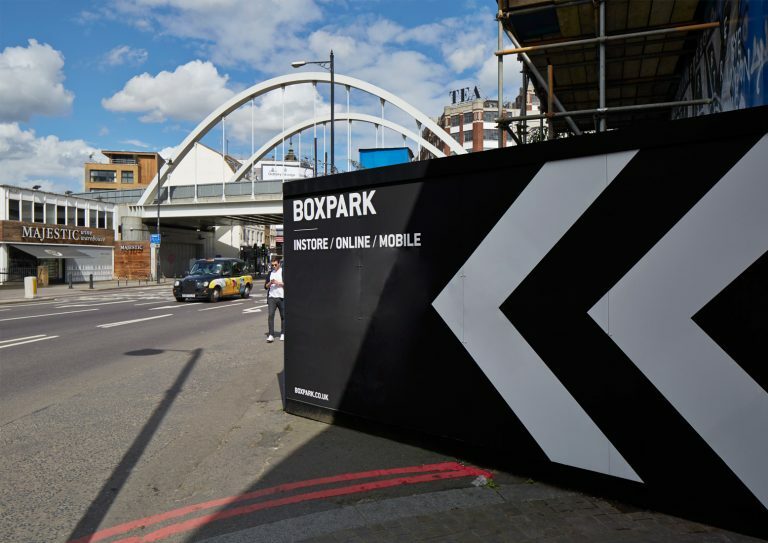 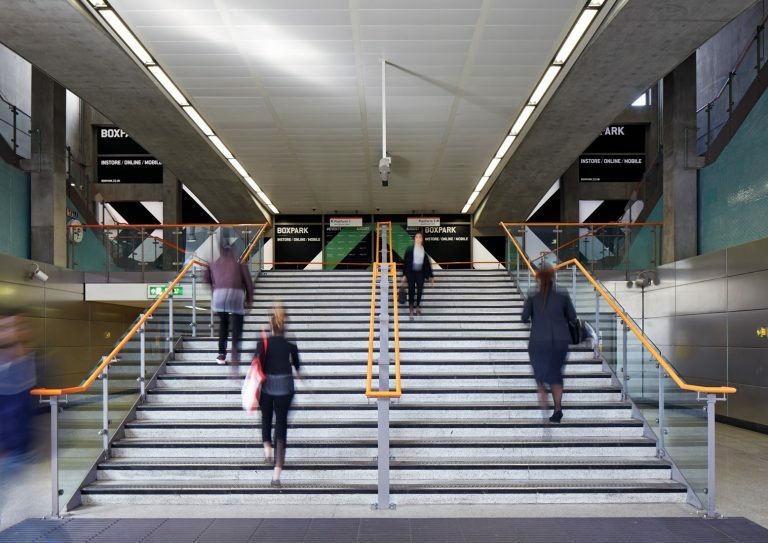 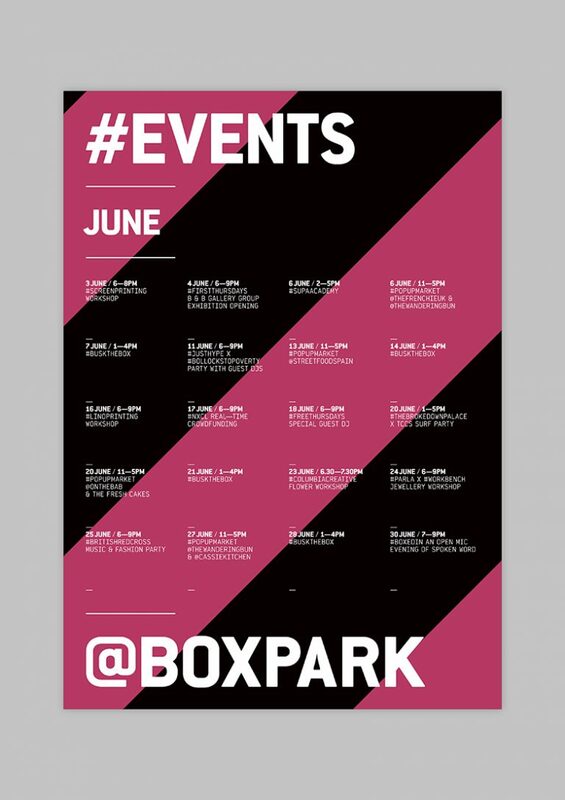 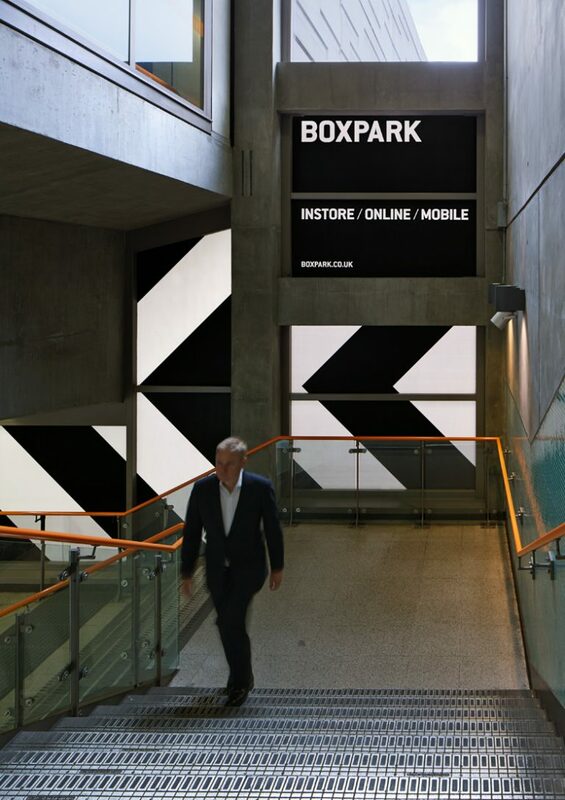 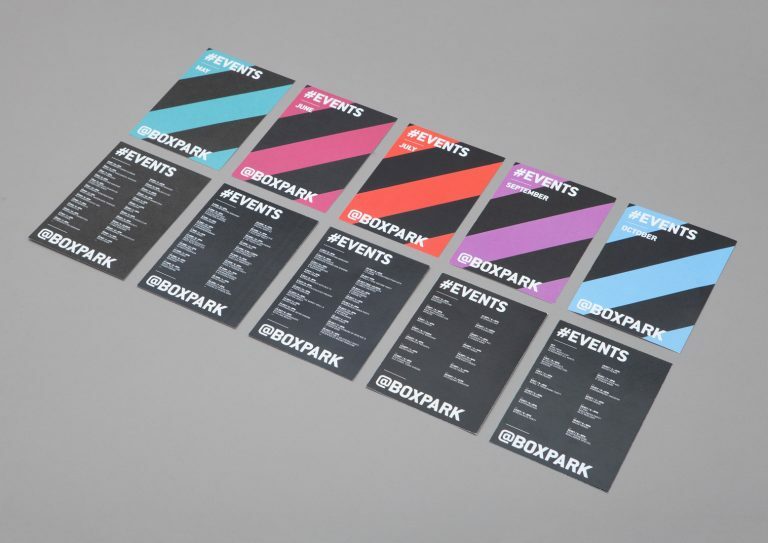 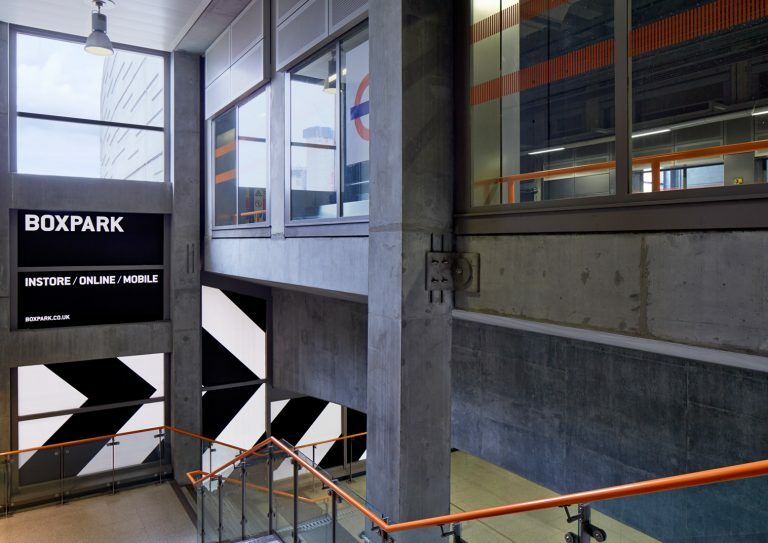 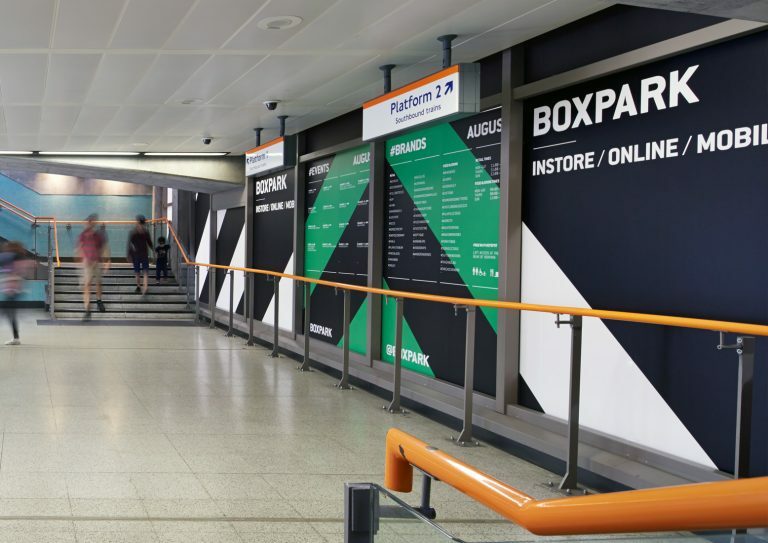 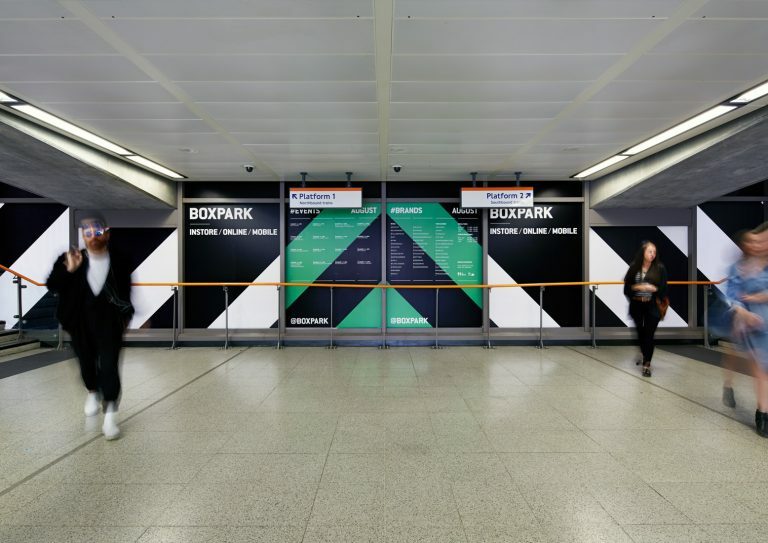 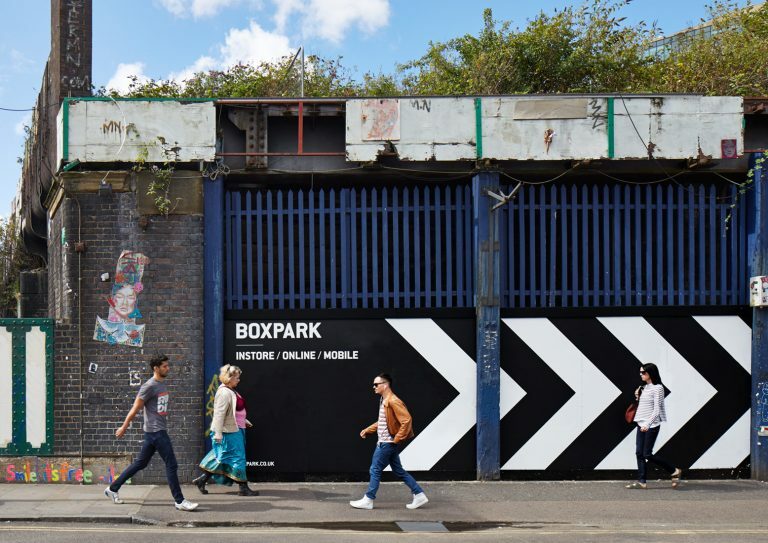 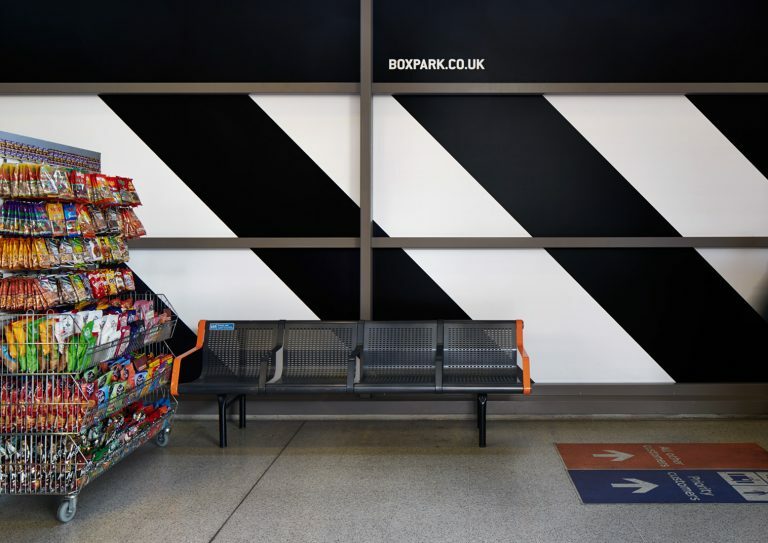 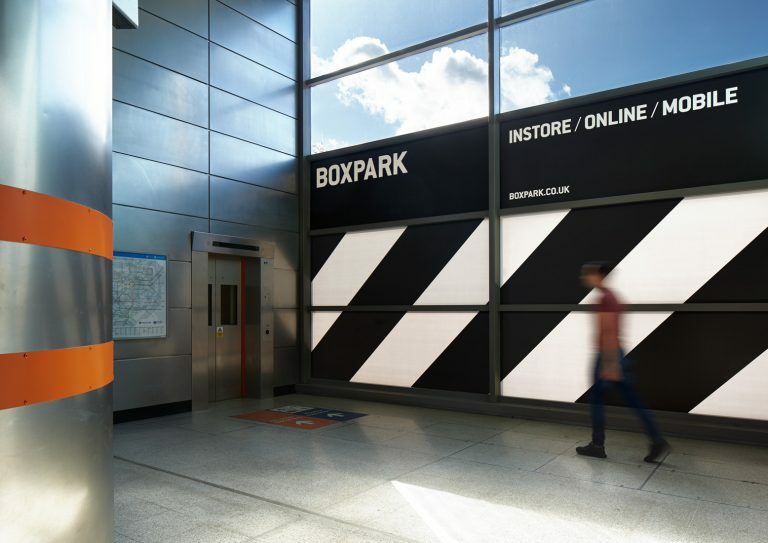 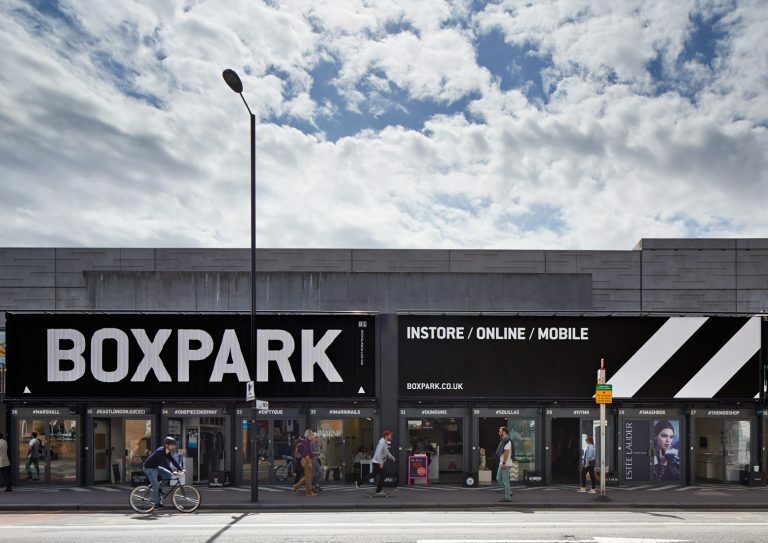 2015 saw our third year as the agency behind all creative output for Boxpark Shoreditch. 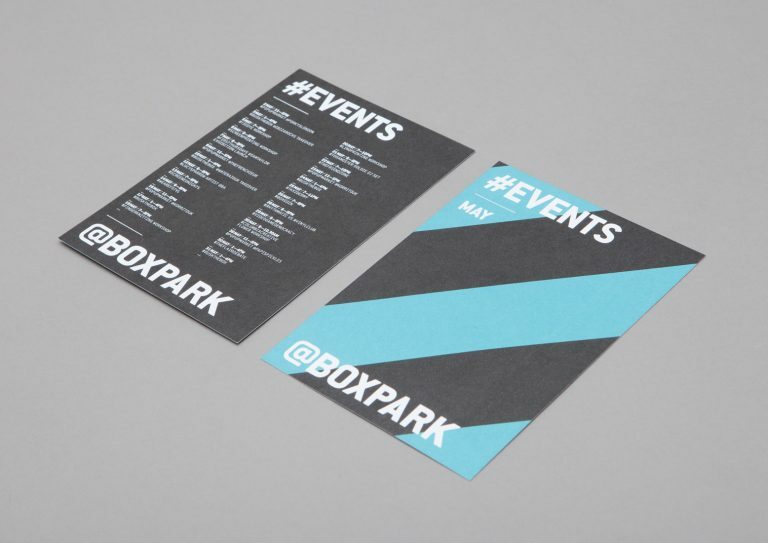 Our approach was to strip the brand identity back to a simplified version of the previous two years, increasing the size the of the chevron and refining the core typographic message. 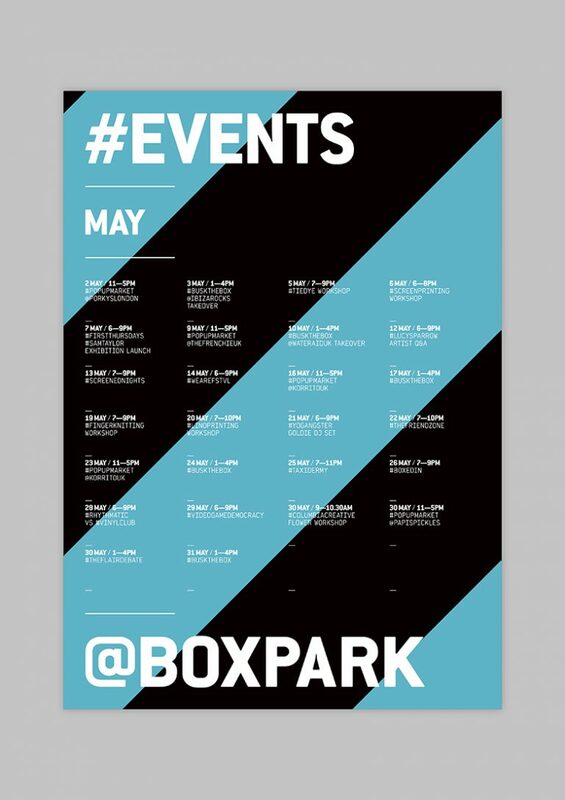 Using a monthly colour to distinguish the digital and printed events from the site specific marketing, the unified application created a striking visual progression for the world's first pop-up mall.